Posted on Thursday, December 6th, 2007 at 3:54 am	under Carres - Rare, Perriere	. 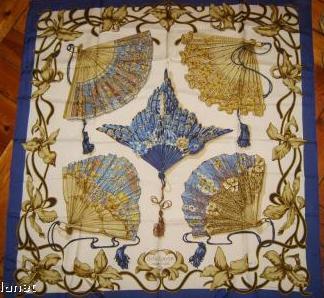 Hello – I am new to the world of Hermes scarvess although I have always admired them. Thank you for all of the information and photos of your beauties. 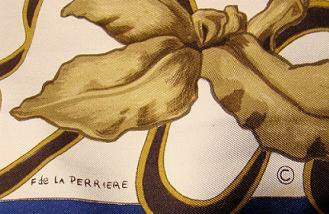 I especially love Belle Epoque!